Zoetis is going to miss Wall Street’s profit expectations next year. The news was a release this afternoon in which the company said it expects to report adjusted earnings per share of $US1.61-$US1.68 in 2015, below the $US1.71 Wall Street had been looking for. The company said that in 2015, revenue is expected to come between $US4.85-$US4.95 billion, just a hair below the $US4.96 billion expected by Wall Street. Earlier on Tuesday, the company announced a $US500 million share repurchase plan. Zoetis is also holding its annual investor day, and you can read all of the company’s materials here. Zoetis is an animal health company in which activist hedge fund manager Bill Ackman recently took a 10% stake. Many see the company seen as a potential takeover target. And after the news regarding Ackman in the last day or so, it seems Zoetis got a bit jumpy about how the market would take this news, which isn’t great, but isn’t horrible. 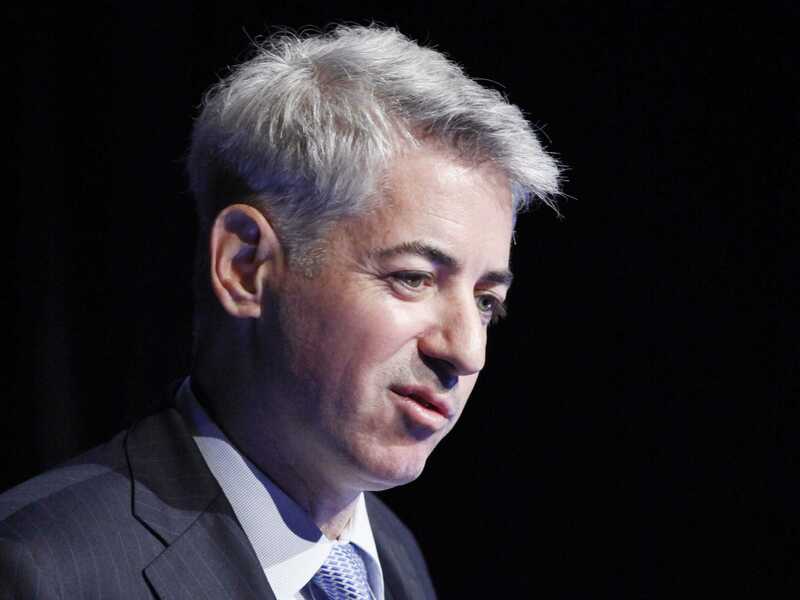 Yesterday, Allergan — the Botox-maker that Ackman had taken a large stake in as part of his effort to acquire the company with pharmaceutical company Valeant — agreed to be acquired by Actavis in a deal worth about $US219 per Allergan share. That agreement put Ackman in-line to turn a profit north of $US2 billion.